Our annual Signature Branding Sessions are scheduled for January 8th! Book your spot TODAY! How is your personal branding setting you apart from the competition? Read about Alicia's experience with us with her Guest article! Personal branding for the inspired professional. She was an absolute joy to photograph! As a small business owner, she is rebranding her copywriting business and was interested in showcasing her own persona as the face of her business. As many of you know, your first impression is not made on the consultation or the work, or even in the delight of your current client base (though, that absolutely helps!). Your first impression is made when your potential client somehow connects with you, with your image, with your brand. In a single image your readership will judge whether you’re professional, delightful, quirky, lazy, friendly, ambitious, and yes, authentic. What does your current head shot or branding profile say about you? I loved every second of working with Maggie. Her work is inspiring, her words are crafted and her spirit is limitless. Are you interested in taking your branding to the next level? Please feel to reach out here for your personal consultation to design the brand you want for your presence. 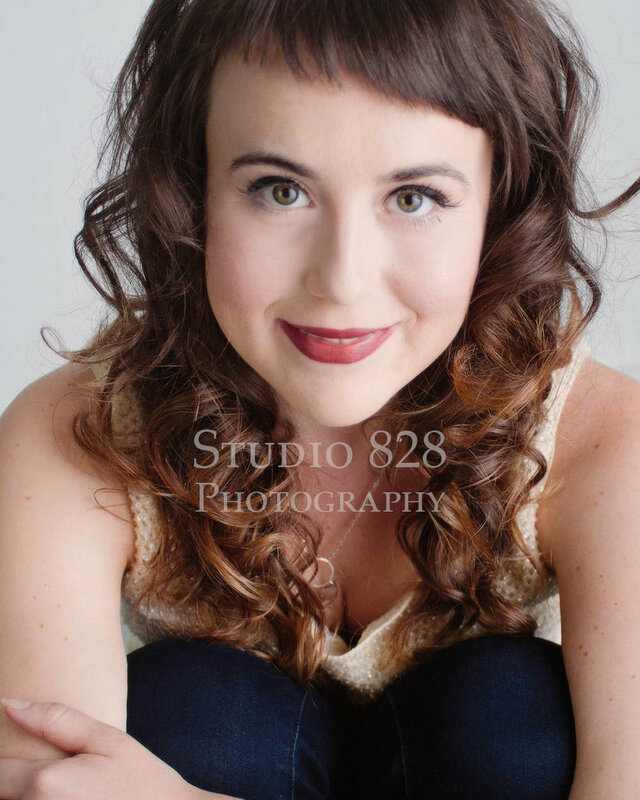 Recently, to our portrait menu we have added an option for personal branding. “Personal what?” That’s right, personal branding. As a photographer I am quite aware of the impact of my craft however, many people pass over their branding with the hopes that it will take care of itself or, if they just get a quick and dirty head shot session in with any photographer they’ll be covered and will “deal with it later” and then, later comes. I was lucky enough to have had the opportunity to photograph Alicia Sisk-Morris. 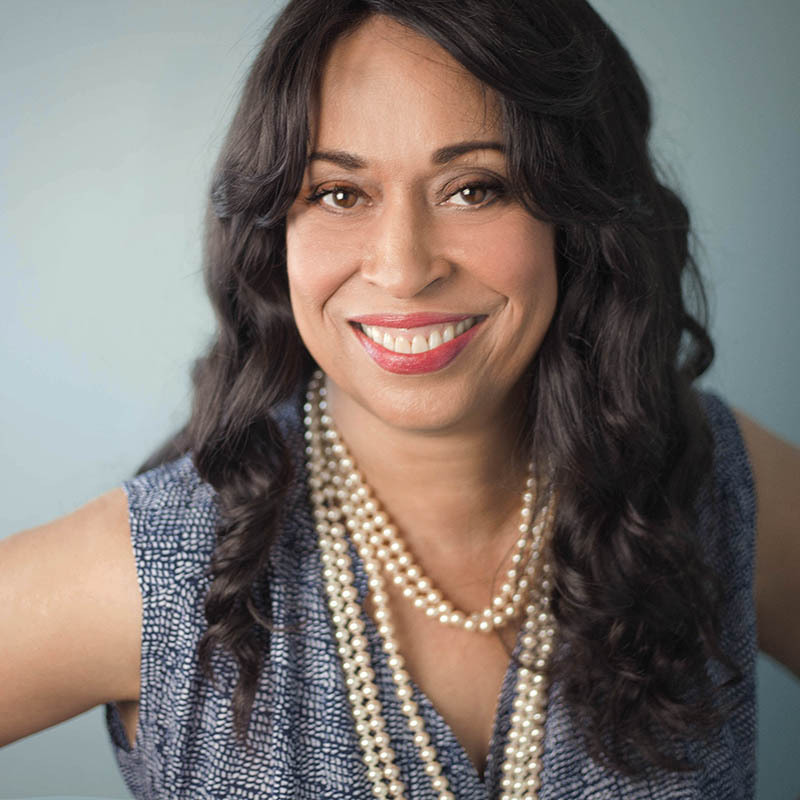 She was in need of updated head shots as she had recently re-branded her business website and she does regular speaking engagements on accounting and empowerment of small business owners throughout WNC. For her consultation we discussed what exactly she needed her imagery to portray? Yes, she’s a CPA but so much of entrepreneurship is about being able to connect with your clients, potential or existing before they even pick up the phone. For Alicia, she of course needed them to portray her approachability but also that she is a professional and friendly and can carry her brand with her image. She is the face of Sisk-Morris CPA, LLC.Even in our western North Carolina town, that’s a big deal. She wants her clients to understand that not only does she have the experience, education and staying power that any CPA should have (I mean c’mon, they’re responsible for our taxes here) but also that she is a real person. In my experience, Alicia is funny and charismatic not to mention she knows her stuff! She was a guest speaker for a women’s group that I chair about small business owners and taxes (I know, you are really wishing you were there aren’t you?) and she gave not only a well thought out presentation but each of us was able to connect with the information. I don’t know if you know many creatives but when it comes to money, numbers, and organization, that can be quite the feat. Alicia made it painless, easy to understand and was open to questions and gave comprehensive answers. That to me, is better than gold. I am incredibly grateful to have photographed you Alicia. I am also thankful to know you. I love that you specialize in small business and in women owned businesses as well. Thank you, more than you know. I’ve invited her to write a guest post about her experience with our studio. These are her words. As a female Certified Public Accountant (CPA) located in Asheville, NC, I work with a lot of self-employed individuals and small business entrepreneurs. I advise my clients that it is especially important to be mindful about how you are presenting yourself to your clients. The message you send should be consistent in both the written and visual form. A part of that imaging is creating a logo, website, and social media profiles that share a consistent message. Your message should include a solid professional head shot and a logo that matches your company vision. Many of us, myself included, are the faces of our business and we should always put our best face forward. If you are comfortable in doing your own branding then by all means, save yourself some money and do it yourself. But if you are like me, you may need some help in the design department. According to a Forbes magazine article written by Glenn Llopis “Developing your personal brand is essential for the advancement of your career and development as a leader.” When you represent your company, you want to make sure that you are presenting yourself in the best possible light. I recently upgraded my website design and felt I was in need of an updated head shot to accompany the refreshed text. I was fortunate enough to have met Cat Ford-Coates, owner of Studio 828 ,at a local networking group. Cat is a local photographer who specializes in photographing women. Having seen some of her work online, I felt Cat would photograph me in a professional light. Thank you Cat for listening so well to my requests and giving me a head shot that I will proudly post on my website and use for upcoming literature and public speaking engagements. Alicia Sisk-Morris, CPA in Weaverville NC is your choice for your financial needs in western North Carolina. As small business owners, we often opt for the fast head shot session with that one photographer that is just starting their own business, in regard to our own branding for the sake of saving the almighty buck. And then, as the evolution of our brand takes hold we often realize, that head shot we had taken two years ago out in a field in the middle of the day…it just isn’t communicating the way we need it too. Often times we didn’t even make it outside (or we did…at noon, on a lunch break) and ended up being photographed while sitting on a wrinkled bed sheet with bad lighting. So tell me, now that you have your feet under you when you really look at that head shot with the clarity of experience what is that portrait saying about you and your brand? She takes her business seriously? She seems friendly and approachable? She is operating her business on a wing and a prayer? She is just starting out? She is off-putting or worse yet, mean? If you’re considering “new head shots” I invite you to experience our personal branding sessions at our Asheville photography studio. Ask about how we can tailor your photo shoot to YOUR branding needs. We would love to photograph you. Personal branding is more than just a head shot. 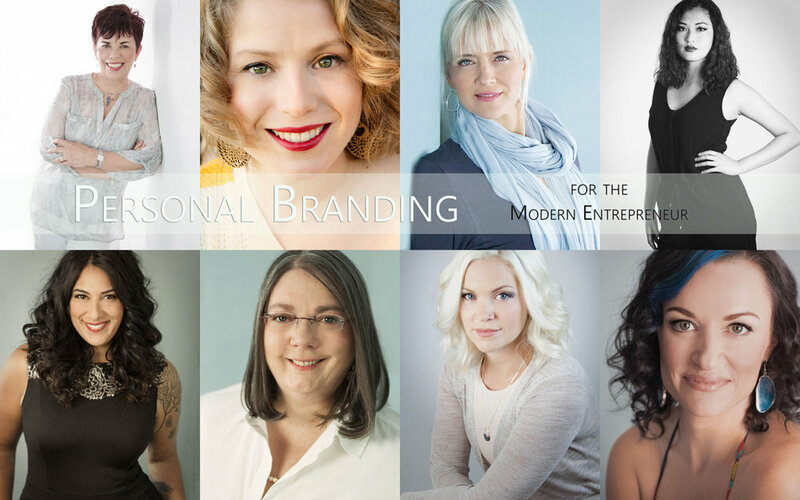 Ask about how our personal branding sessions are tailored to your needs.